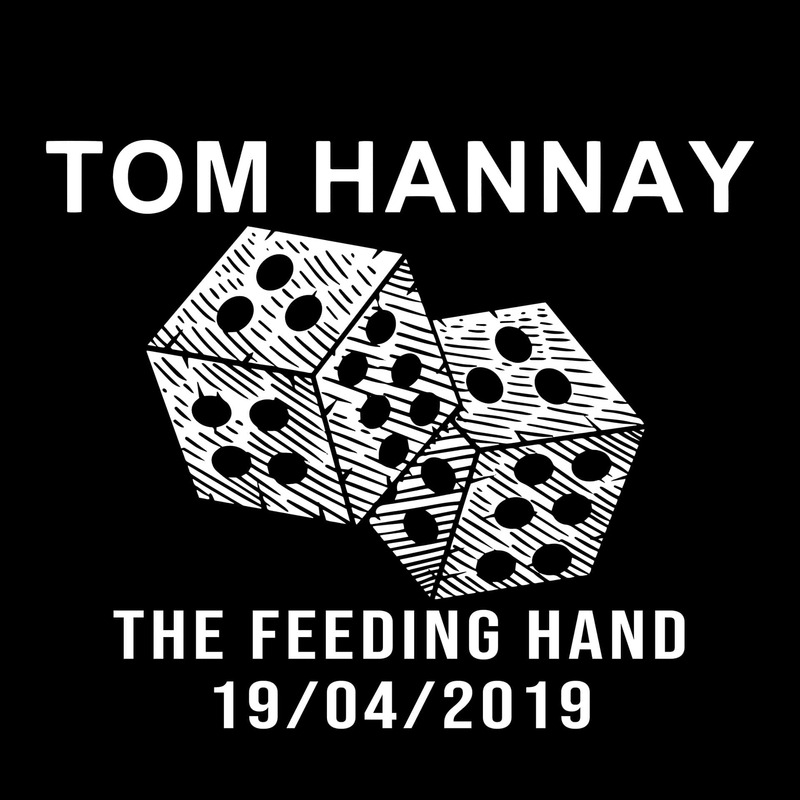 Tom Hannay’s latest release ‘The Feeding Hand’ brings together his silky, rough-edged sound and a raw vocal talent. The track is a smooth mix of alternative country and smokey blues, an absolute storm of a track reminiscent of artists from Kurt Vile to The Band. The gravitas of Tom’s voice finds a worthy home alongside the track’s soaring guitar and lazy, rolling drums. Moments of coolness and restraint are later contrasted with waves of lush vocal harmonies in the chorus, while the vocals escalate to a confessional howl. Tom is a unique artist who lives and breathes music, quite literally as he was inspired to go on the road and start to reach audiences in the most organic way possible. Armed only with his motorhome and guitar, the singer-songwriter-guitarist has been road tripping across the country in old-school, organic style. 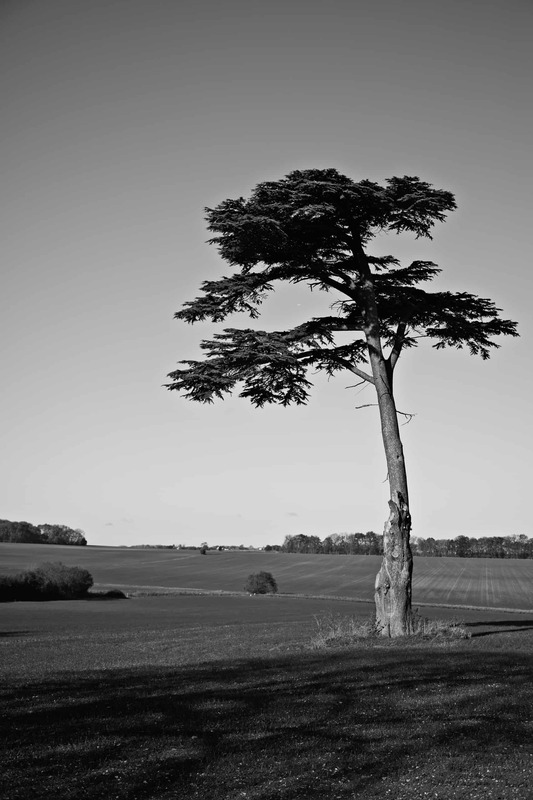 The new video for ‘The Feeding Hand’ even gives a glimpse into Tom’s nomadic life. With his latest offering, ‘The Feeding Hand’ is a remarkable demonstration of Tom’s talent as a songwriter, producer and musician.